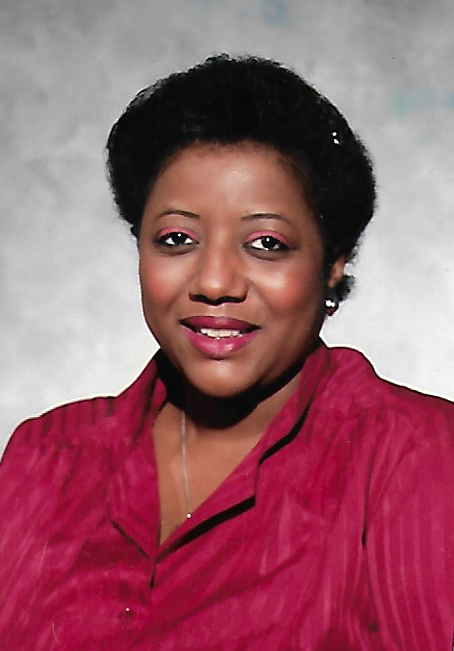 Victoria Sharon Delton, 69, formerly of Chicago departed this life on Nov. 7, 2018 at Franciscan St. Anthony Hospital of Michigan City. Funeral services will be noon, Friday, November 16, 2018 at Coleman & Hicks Chapel with Evangelist Ora Gavins-Murray to give the eulogy and Rev. James Lane to officiate. Burial will follow in Greenwood Cemetery. Viewing will be 11am, Friday, November 16, 2018 at the chapel until the time of service. Victoria was born on February 11th, 1949 to Mary Catherine Thomas and Loree Delton in Chicago, Illinois. She gave her life to God at an early age, as a member of First Church of Deliverance in Chicago, Illinois. Despite losing both parents as a child, Victoria soared in school both academically and socially, but early motherhood would have her put her studies on hold. She met Warren George Gavins (who preceded her in death), and together they welcomed three children into their union: Mary, Warren and Delon. After raising her children, Victoria returned to school to obtain her GED which she earned in 1990. Victoria could breathe life into any person and environment. Her lipstick signature was always the biggest giveaway of her presence. She greeted everyone she loved with a kiss. Her love for reading, crossword puzzles, digital games, her strong mind, and her love for music -especially her "dusties"- is what she will forever be known for. She always loved to dance until she became ill and could no longer walk. Because of her declining health, Victoria decided to move to Michigan City, Indiana to be with her daughter. She was such a joy and a positive spirit to everyone she met. Affectionately, known as "Miss Victoria," she once declared that she "had never met so many kind and pleasant people". Although Chicago would always be home, Victoria was happy to be a resident of Michigan City, and did not wish to leave. Victoria leaves her loved ones to cherish her memory, daughter, Mary; son Delon; Sisters, Loretta (Ronald) and Betty; Brothers, Lawrence (Rose), Antone (Felicia), Angelo (Carrie), and Daryl (Juliette); and a Sister in-law, Delores; Grandchildren, DeAaron, Anthony, Gerrard, Amaree, Deirra, Anthony, Aaliyah, Xander, and Caimora; Great-grandchild, Ameerah and a host of nieces, nephews, and friends, along with her pet cat, Precious. She was preceded in death, her parents and one son, Warren Michael Delton. Victoria will be remembered as a benevolent, fun-loving spirit.